Franklin Pierce, the 14th president of the United States, signed the Kansas-Nebraska Act, prompting a bloody conflict over Kansas' slavery status. Born on November 23, 1804, in Hillsboro, New Hampshire, Franklin Pierce was elected to the United States Senate in 1837. 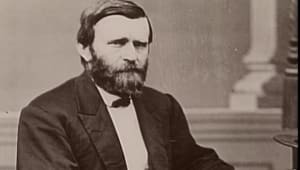 After resigning in 1842, Pierce joined the temperance movement and worked as an attorney, before going off to fight under General Winfield Scott in the Mexican-American War. In 1852, Pierce was elected president for one term. 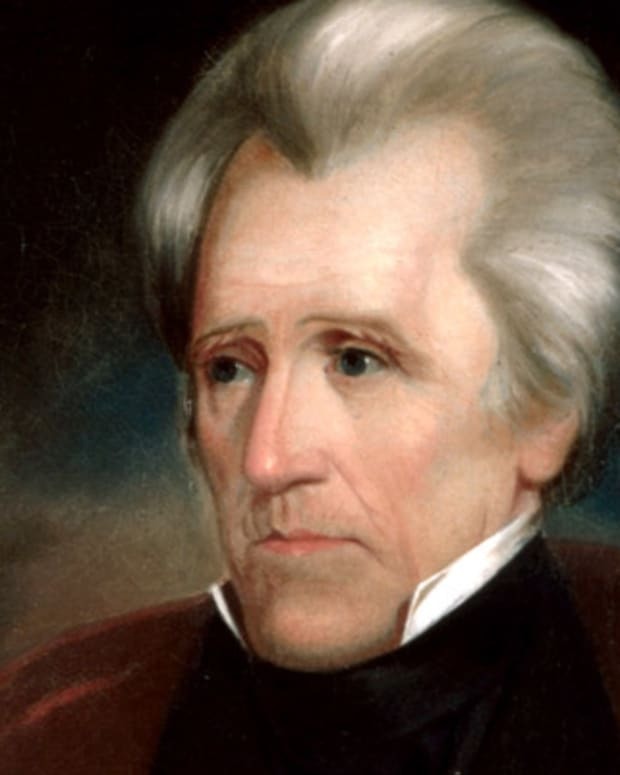 As president, he signed the Kansas-Nebraska Act, prompting a bloody conflict over Kansas&apos; slavery status. He died on October 8, 1869, in Concord, Massachusetts. 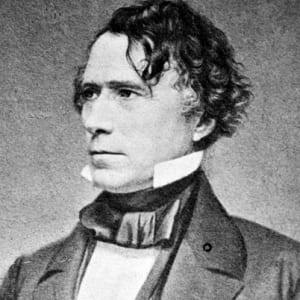 Franklin Pierce, the 14th U.S. President, was born on November 23, 1804, in Hillsboro, New Hampshire. 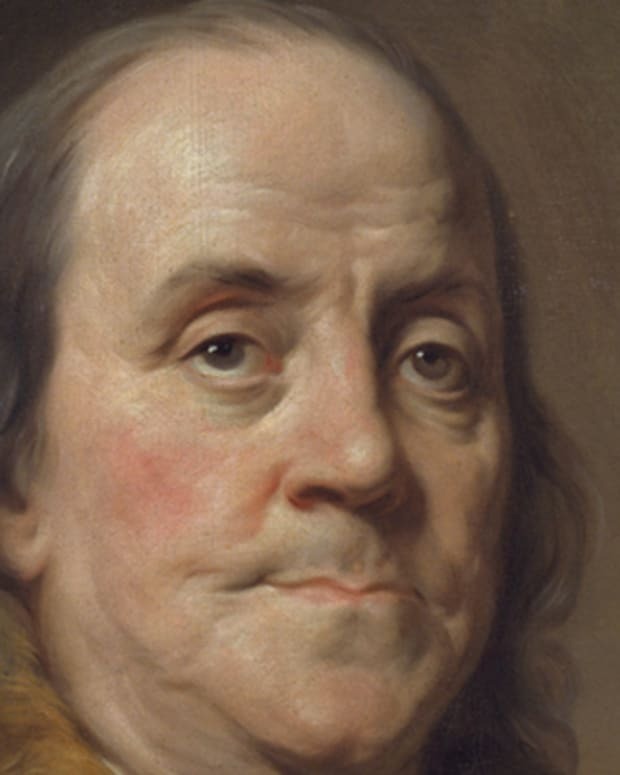 His father, Benjamin, was an American Revolutionary War hero who held some political prowess in the family&apos;s rural town. His mother, Anna Kendrick Pierce, had eight children, whose education she made her top priority. At the age of 12, Pierce left the public schools system to attend private academies. 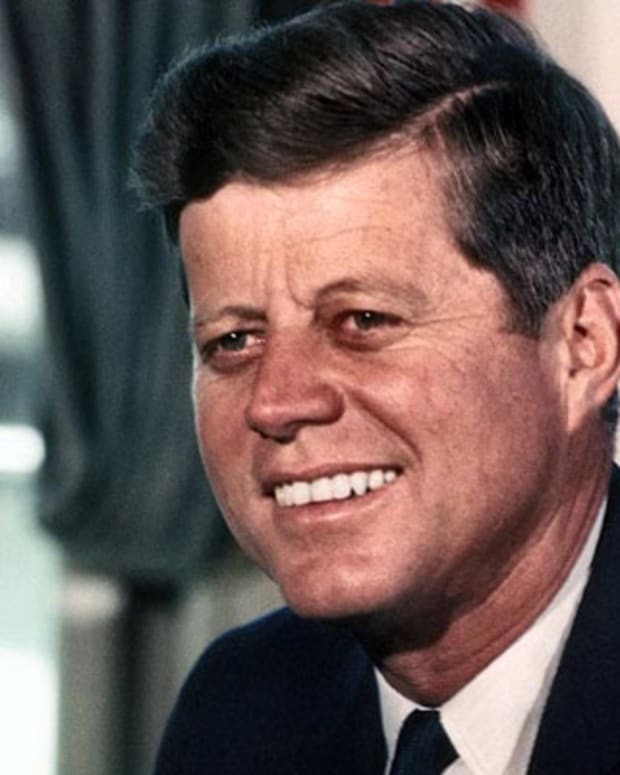 When he turned 15, he enrolled at Bowdoin College in Maine, where he excelled at public speaking. In 1824, Pierce graduated fifth in his class. In 1829, when Pierce was 24 years old, he was elected to the New Hampshire State Legislature. 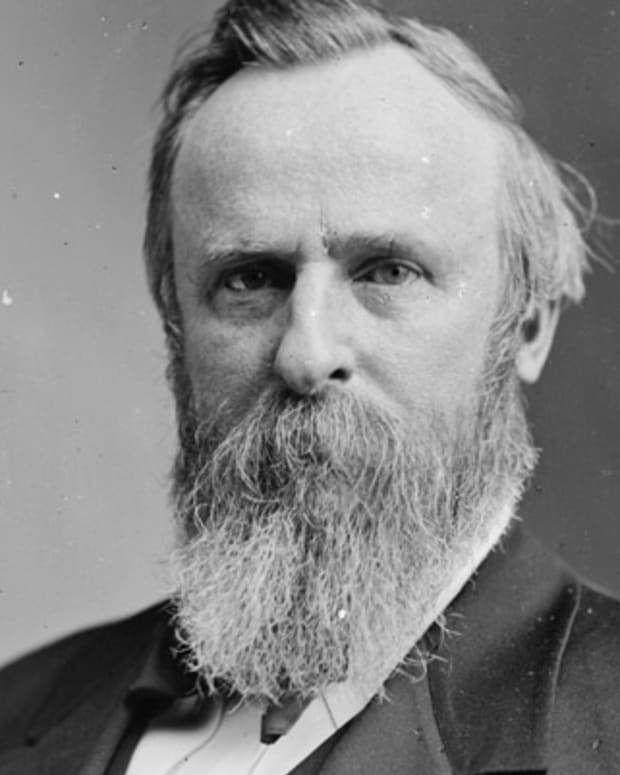 Within two years, he was selected as its Speaker of the House, with the aid of his father, who had by then been elected governor. In the 1830s, Pierce was sent to Washington as a state representative. Despite his rapid ascent in the world of politics, Pierce soon found his life in Washington both tedious and lonesome. After developing a dependency on alcohol, he decided it was time to settle down. In 1834, he married a shy religious woman named Jane Means Appleton, who supported the temperance movement. Jane disliked the Washington lifestyle even more than her husband did. Nevertheless, a year after the couple&apos;s first of three sons were born, Pierce accepted his election to the U.S. Senate. In 1841, under his wife&apos;s persistent urging, Pierce finally agreed to resign from the Senate. Afterward, he joined the temperance movement and started working as an attorney. When the Mexican-American War began, Pierce became a private, helping to recruit men for the New Hampshire Volunteers. In 1847, Pierce, by then a brigadier general, led an expedition to invade the Mexican shores of Veracruz under General Winfield Scott. When the Mexican government was still unwilling to give into America&apos;s demands, Pierce and Scott headed to Mexico City. Although they scored two victories there, Pierce injured his leg when he was thrown from his horse. While still recovering, he missed the Army&apos;s final victory at the Battle of Chapultepec, in 1847. 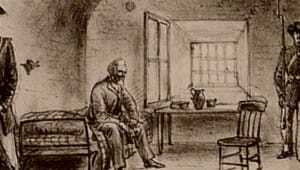 After the war, Pierce went home to his family in New Hampshire. 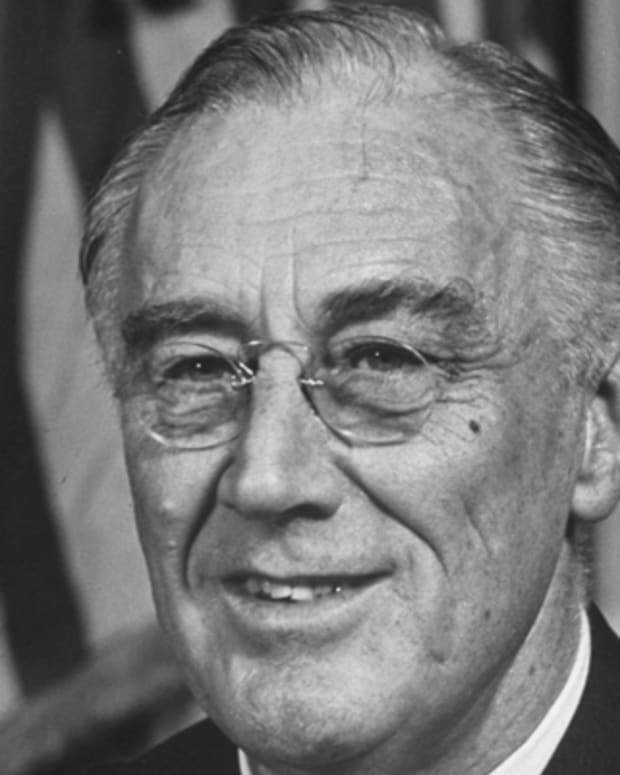 Back in New Hampshire, Pierce became the leader of the state&apos;s Democratic Party. 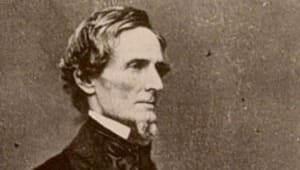 As the presidential election of 1852 approached, the Democratic Party sought a candidate who was a pro-slavery Northerner—to attract voters on both sides of the slavery issue. Based on that agenda, Pierce made the ideal candidate, even if it meant that he had to run against his former commander, General Winfield Scott of the Whig Party. 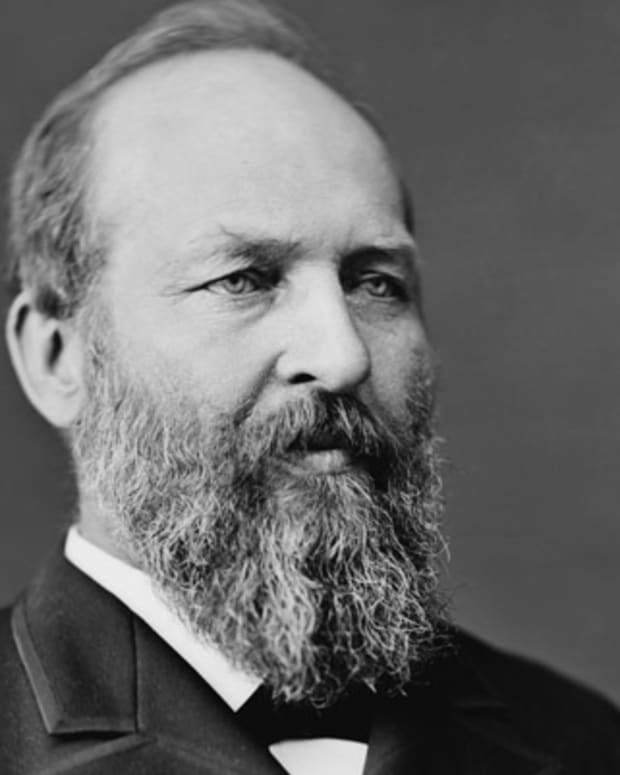 After a deadlock, Pierce was elected president, but the joy of his victory was soon eclipsed by the death of one of his sons, caused by a train accident. Once in office, Pierce faced the question of Kansas&apos; and Nebraska&apos;s slavery status. 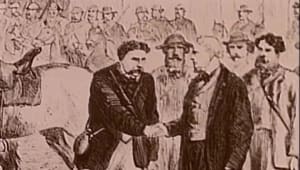 When he agreed to sign the Kansas-Nebraska Act in 1854, it turned Kansas into a battleground for the country&apos;s conflict over slavery. 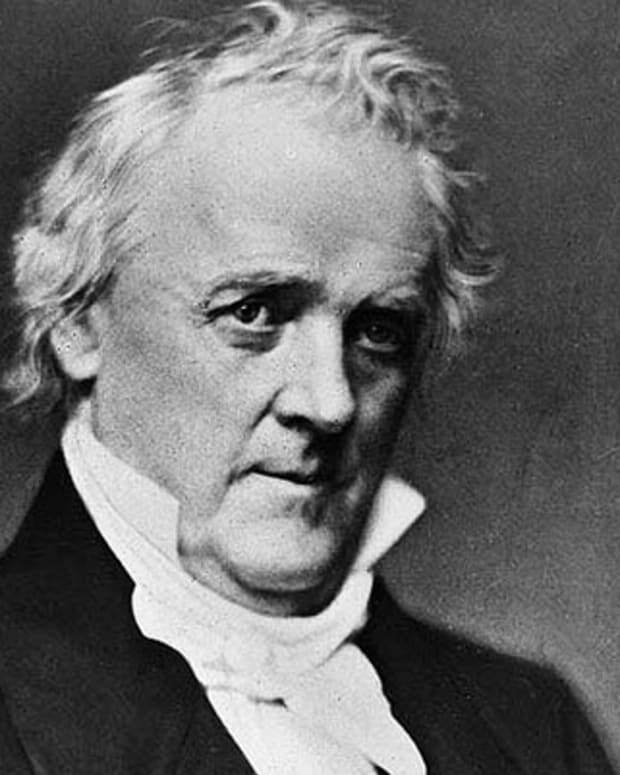 Pierce&apos;s handling of the affair caused his democratic supporters to abandon him during the 1856 presidential election, in favor of his successor, James Buchanan. Following his term as president, Pierce retired to Concord, New Hampshire. 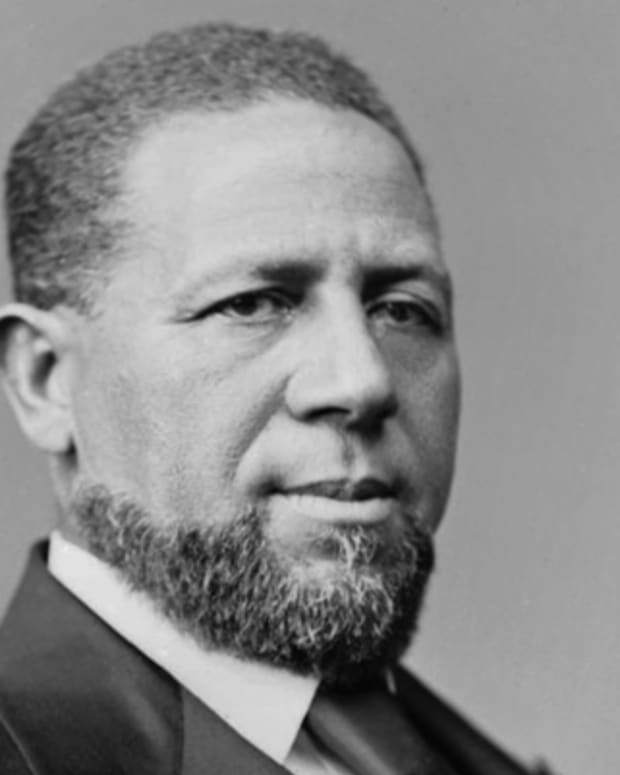 During the Civil War, he was once again vocal about his point-of-view as a Northerner, with a more typically Southern view of slavery. 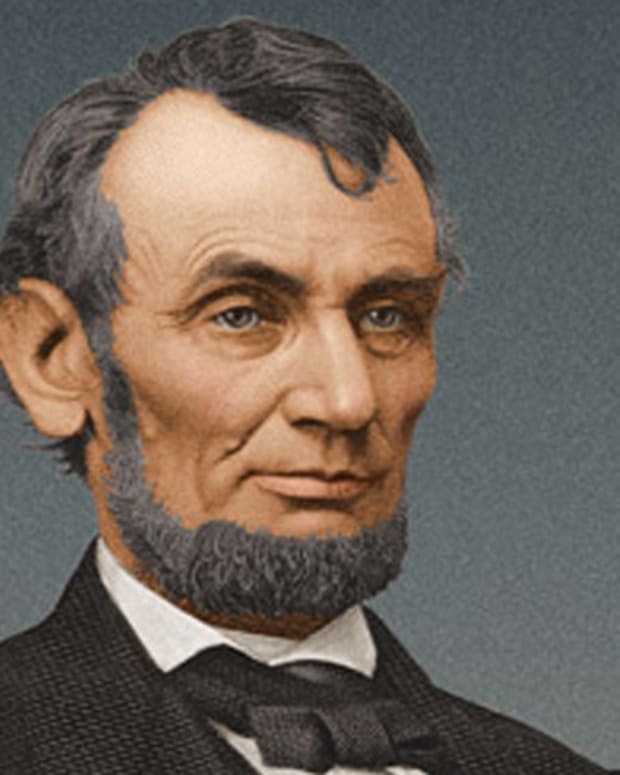 He was also outspoken in his opposition to the nation&apos;s new president, Abraham Lincoln. Pierce&apos;s unpopular view garnered him several enemies among his fellow Northerners. Nearing the end of his life and fading quickly into obscurity, Pierce took up drinking again. He died on October 8, 1869, in Concord, New Hampshire. He was buried there, in the Old North Cemetery.